What are you hoping to get out of Behavior MN? 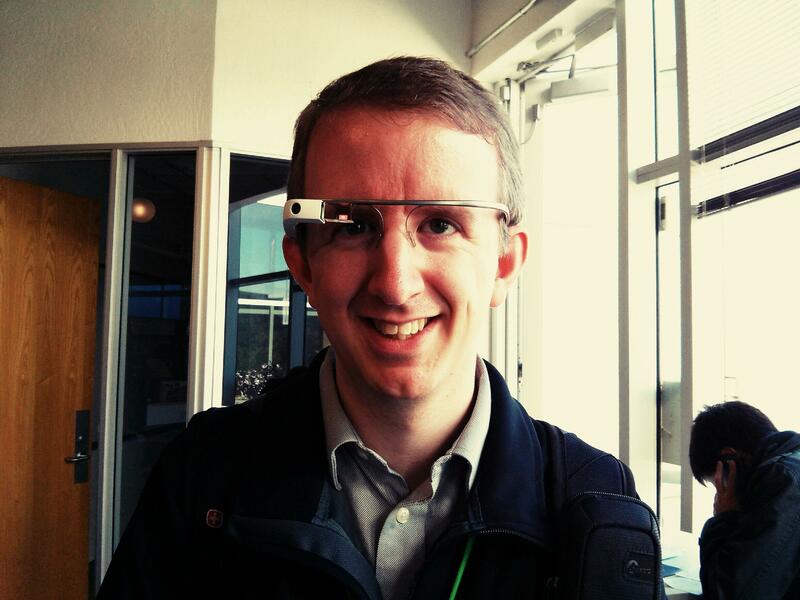 What types of meetups are you most inclined to attend (workshops, panels, presentations, etc.)? If you could wave a magic wand and change one societal behavior, what would you change? 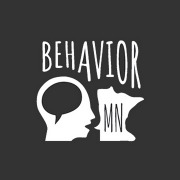 Behavior MN is a free, cross-functional meetup for people in the Twin Cities who want to build a practical understanding of behavioral science. Together, we will explore proven and universal aspects of human behavior, and translate them into actionable insights that can influence how we approach products, strategy, and design.